Third Eye Chic Fashion - kids fashion and lifestyle blog for the modern families: More of kids fashion, lifestyle, travel, art, food blog posts coming in 2018! More of kids fashion, lifestyle, travel, art, food blog posts coming in 2018! Sharing a picture from our recent trip to India. 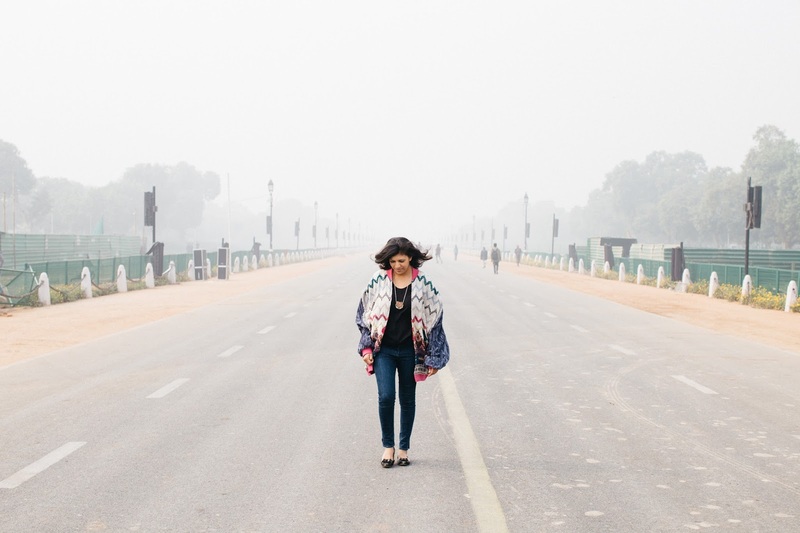 This is Delhi on a foggy December morning. We had the most amazing 2.5 weeks in India. Temperatures in Boston are frigid right now, and while mentally we are still soaking up some gorgeous sunshine in India, we are also gearing up to bring beautiful content to you. See you soon (and a lot more) in 2018.